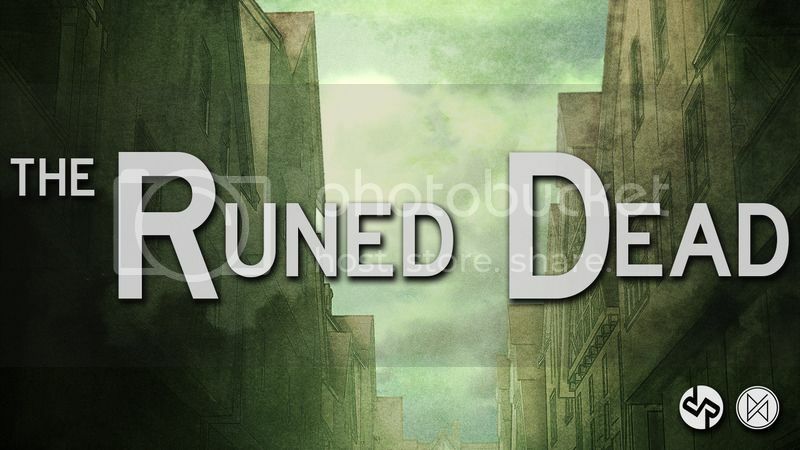 Last time on The Runed Dead, we covered what an undead apocalypse would look like in the Grand City of Middelburg inside the world of the Runed Age. Magical undead, faulty and broken runic arrays and undead that can sniff out a trace of magic a mile away. Just as how the undead plague works differently when set in the Runed Age, bringing the runic arrays to a real-world(ish) earth’s apocalypse will also change them in certain ways to better make them fit. Firstly, as with last time the runic arrays can’t effectively create “living things” in the post-apocalyptic world. Any plant material, animal material and water is deformed by the runic arrays when created or transmuted. Water becomes brackish and foul, meat and blood comes out rotten and plants are already decayed. As a simple rule of thumb, you can’t make anything edible or drinkable through the runic arrays. Just because you have magic, doesn’t mean you don’t need to work at surviving like the rest of us. The runic arrays will be able to target water, animals and plants just fine, it just won’t be able to properly create or transmute them. Secondly, there is no such thing on earth as orichalcum, and so the orichalcum rune is meaningless. The only way to power the runic arrays is through direct application of energy and human blood, but here is where the third big change comes in: infected blood does not power the arrays nor do the arrays even recognise any infected person (living, dead or undead) as human or even an animal. This means you can’t just put an array on a bullet and shoot it at an infected human to wreak havoc. In saying that, the arrays will work just fine against normal, uninfected humans. Lastly, normal humans won’t be the only one capable of using the runes to create magic. The Unborn, the offspring of infected humans, area semi-intelligent and utterly evil, caring only for conquest, chaos and cannibalism. We will go more in depth about them in a future Kickstarter Update, but for now all you need to know is that they too (somehow) have learnt how to harness the runic arrays, but not only by scribbling them down like you will be doing. No, they can speak the arrays. They can create incantations and unleash the runic arrays as spoken spells. If you bring the runic arrays to Z-Land, you will have necromancers and liches to deal with in a world that has fallen apart! 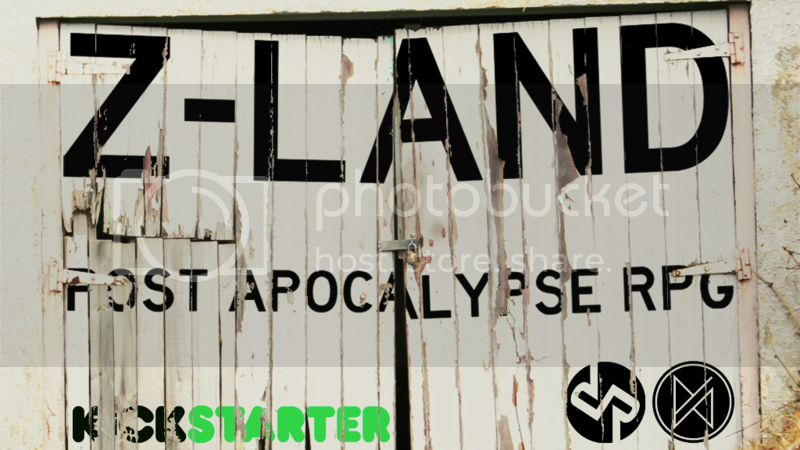 We’ve hit 90% on the campaign, so it’s just the final stretch to go now! Click on the image above to go the campaign, back it and share it around! We can do it, only 9% left and 9 days to go!